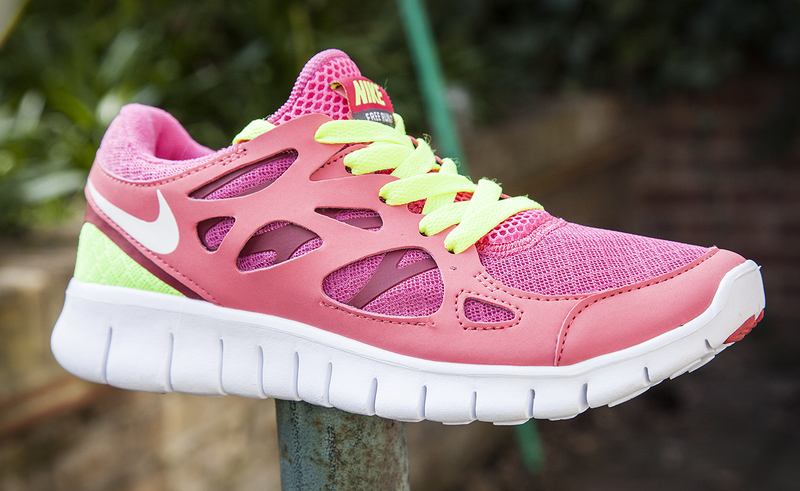 Today a pair of shiny pink trainers turned up in the post. The shoes were supposed to be sent to my girlfriend, but instead they ended up in my hands. Seeing as I had them for a couple of days I decided to take the opportunity to capture them in 3D using my Canon 5D and new LED flash ring. My previous experience of 3D scanning has been mostly situated within a controlled studio environment. However, this time I would be using; a garden table, an upside down bin, a white bed sheet and whatever kit I could find lying around the house. The video below shows a time-lapse of me trying out various different mounting approaches and lighting configurations. The main goal was to globally illuminate the trainer under a controlled lighting condition. Just before the end of the time-lapse you can see the final set-up that I went on to use when scanning the trainer. Whilst carrying out this test I learned how difficult it is to control direct sunlight. Luckily after finding a spare diffuser disc I was able cast a translucent soft shadow over the trainer which removed most the harsh shadows. I also pinned up a white sheet to achieve a bounce light that would counter any remaining shadows from the sun. I admit the whole set-up is pretty ‘D.I.Y.’ , but it’s nice to know that you do not need a professional studio to capture what later turned out to be a pretty reasonable 3D scan (see results below). When processing all 326 RAW images I used a piece of software called Photoscan, made by Agisoft, which took my computer a total of 36 hours to calculate the whole process. Thankfully the long wait was worth while and I was pleasantly surprised by the level of detail in the final result.